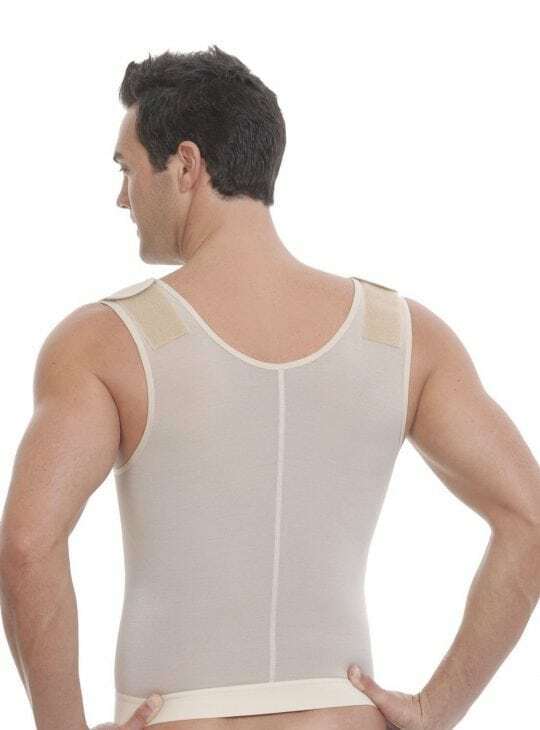 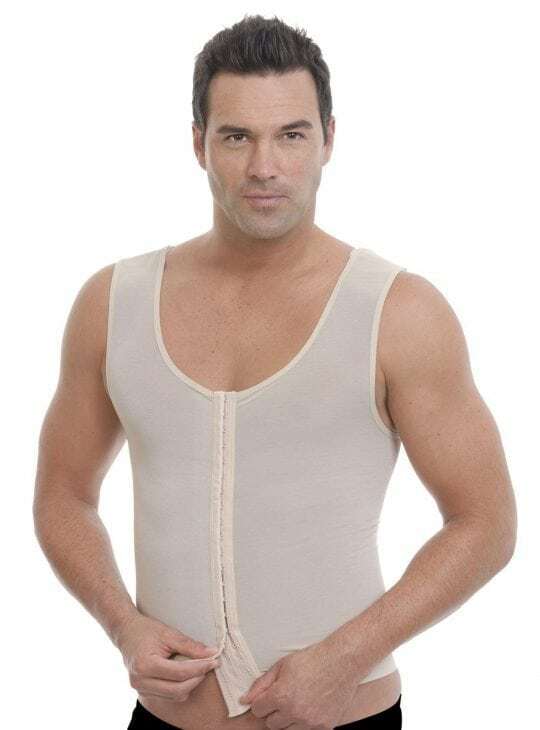 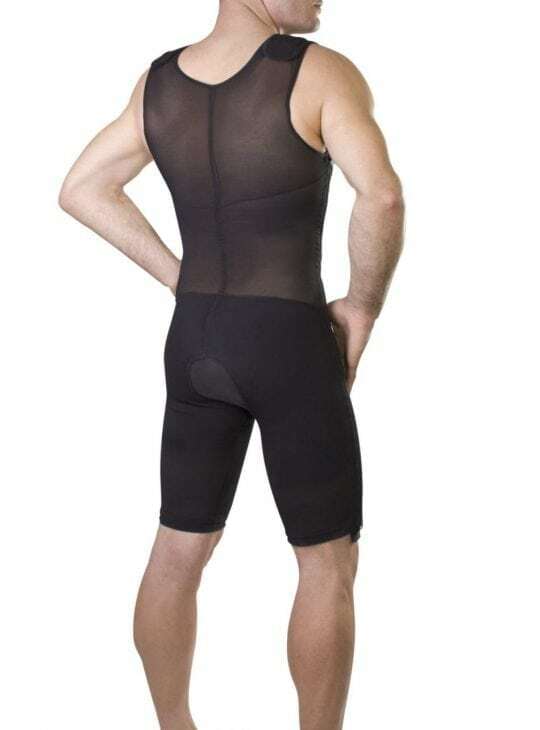 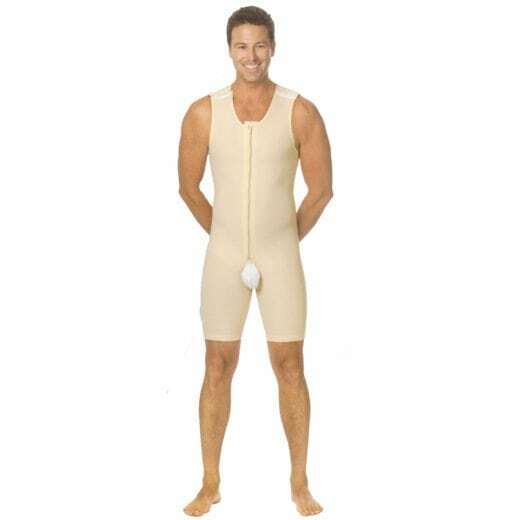 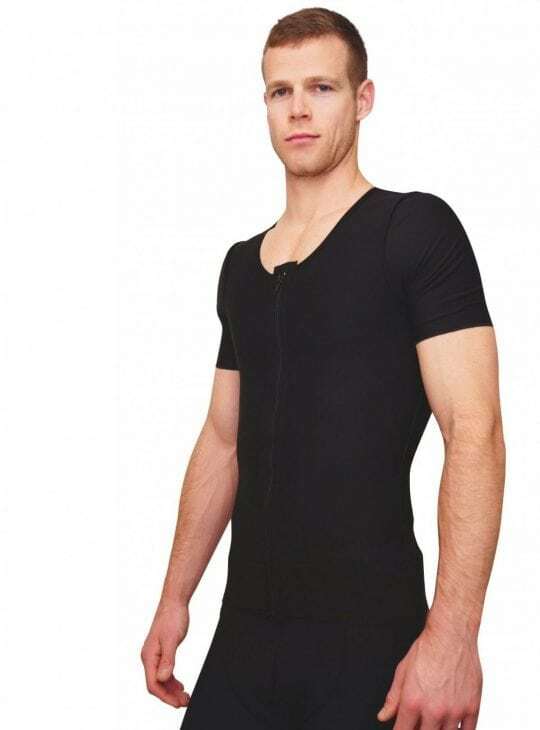 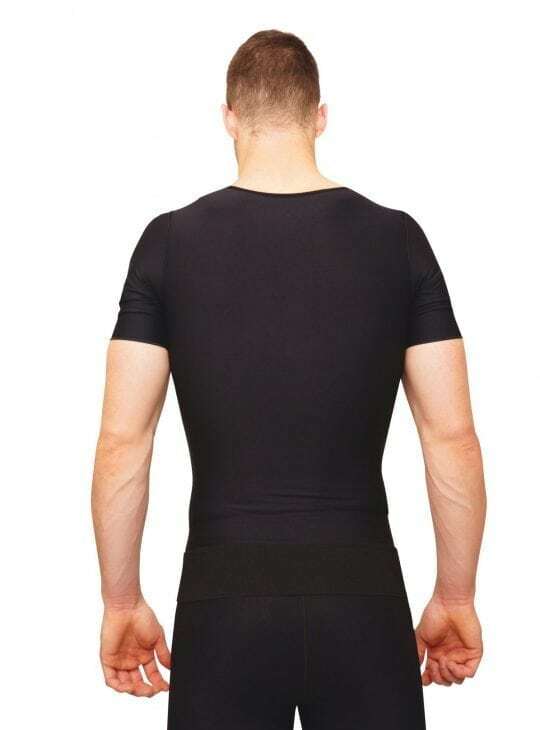 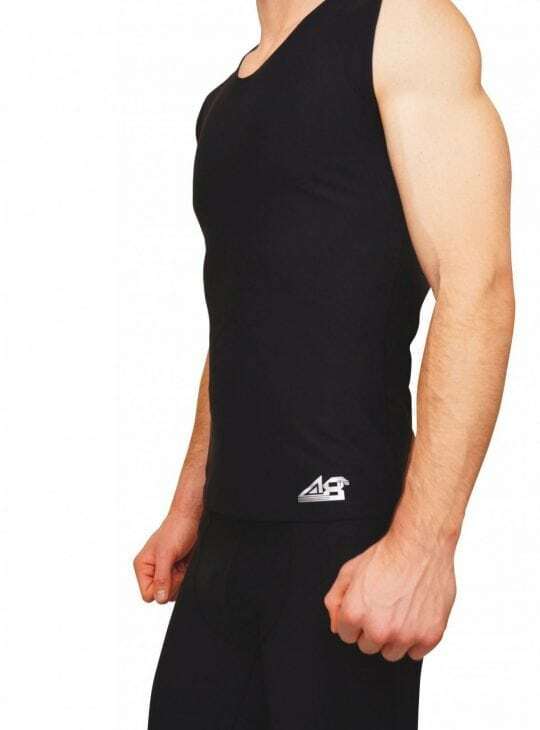 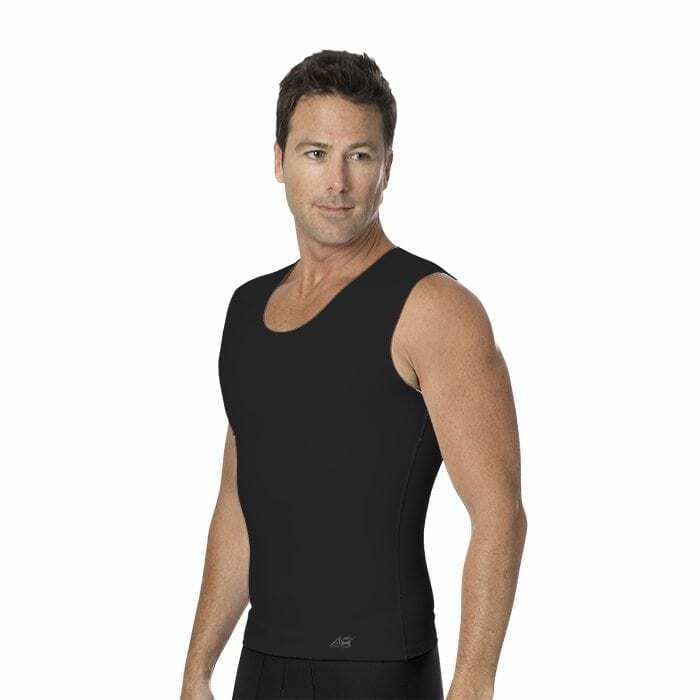 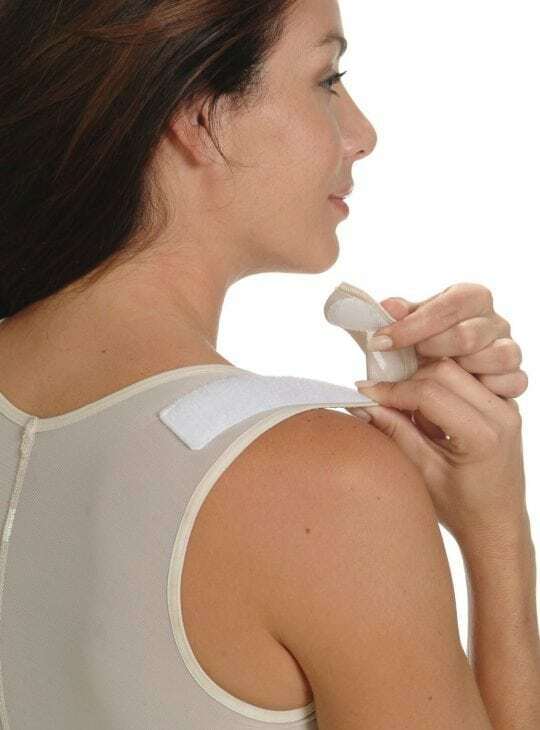 Gynecomastia compression garments will help achieve the best results from your surgery. 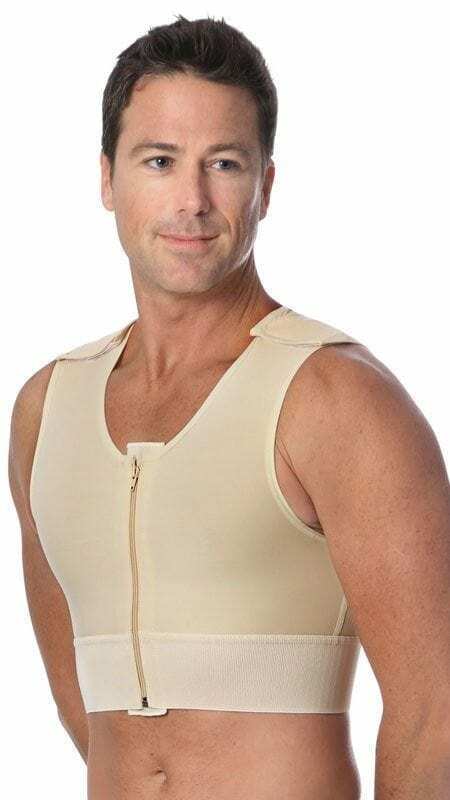 Your Surgeon will recommend wearing a surgical grade compression vest during your recovery to help reduce swelling and bruising. 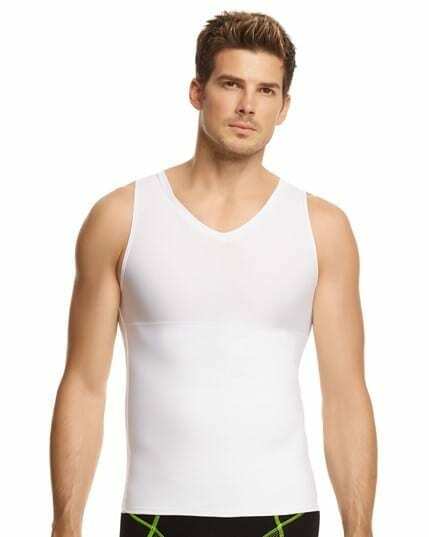 Choice of vest lengths and styles. 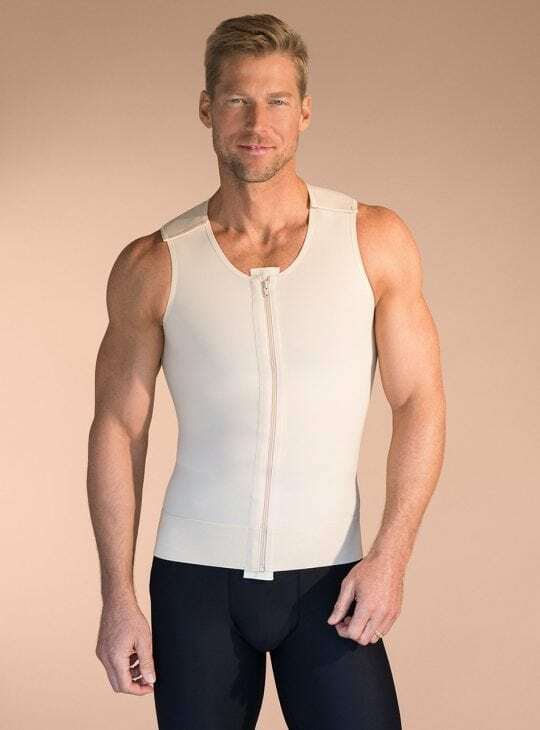 Vests may be claimable from your Private Health Insurance.